Several years ago when I was living in Kuala Lumpur, Malaysia, my Husband brought home a box of freshly baked cinnamon rolls on his way back home from work. When the box was opened the aroma was heavenly but I was a bit sceptical about about the primary flavour being cinnamon as I was used to cinnamon as a secondary or supportive flavour. But when I gathered my courage to give it a go, it was love at first bite! This oozing handful of flavoursome spiral was to become my all time favourite roll overshadowing my craze for everything chocolate. Cinnamon rolls originated in Sweden and recently October 4th has been declared as “Cinnamon Roll Day” in Sweden. Cinnamon rolls are extremely popular in Northern Europe and Northern America and is gradually gathering its fan club in Asia. It is quite simple to make and is delicious as well as nutritious. It consists of a rolled sheet of sweet yeast leavened dough spread with a thin coat of butter, sprinkled with ground cinnamon and sugar, rolled up and then cut into slices and baked. Once out of the oven, the rolls can be topped with cream cheese or icing sugar glaze. 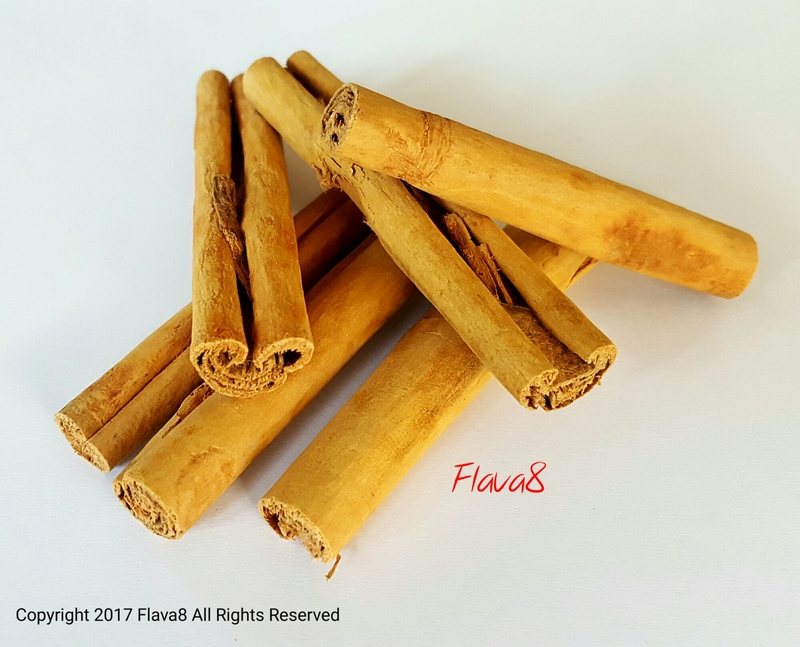 To top it all, cinnamon is a multi-faceted medicinal plant, which contains oils and other derivatives that reportedly helps to lower lipids and manage cardiovascular disease. It has anti-oxidant, anti-inflammatory, anti-diabetic, anti-microbial and anti-cancer properties – WOW! The World’s #1 cinnamon exporter is Sri Lanka, and it exports over US$130 million worth every year. The variety found in Sri Lanka – cinnamomum verum is a small evergreen tree native to Sri Lanka which produces the highest grade pure cinnamon, while the Chinese variety (cinnamomum cassia) is the other widely available species. Although countries such as Indonesia produce larger quantities of cinnamon (almost 6 times more), the higher quality Sri Lankan variety fetches a higher price. The primary buyers of Sri Lankan cinnamon are Mexico and other Latin American countries and USA. Over 350,000 families are dependent on the cinnamon industry in Sri Lanka.